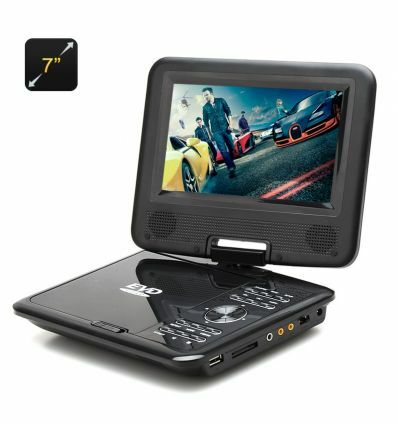 This 7 Inch TFT LED Portable DVD Player is a fantastic way to watch movies listen to music and play games while on the go with its 270 degree swivel screen and copy functions. 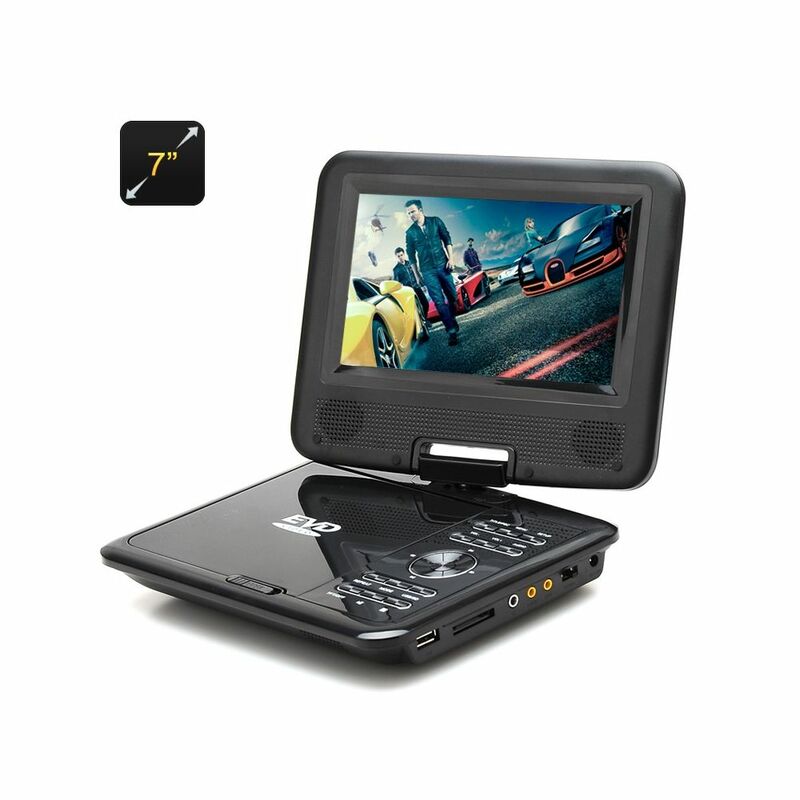 By buying this product you can collect up to 135 loyalty points. Your cart will total 135 points that can be converted into a voucher of R20.